How to call a Delphi created DLL from Visual Basic. This download includes source code for a 'Visual Basic Specific' dll showing how to use Delphi forms, pass (both directions) various Visual Basic strings (regular, null-terminated, and fixed length), and arrays to a Delphi dll. This dll uses the VBAPI library unit compiled as a unit for Delphi (includes source) documented in the Professional Visual Basic manual (see writing VBX controls). The VBAPI is used for variable length VB strings and obtaining information about arrays passed to the dll. Be sure to copy the 'vbapi.dcu' file to your Delphi\lib directory. The advantage of using fixed length strings in the array example is that you don't have to strip off the null terminator off the end in VB (use the trim$ to get rid of the trailing spaces). Good Luck - Jack Rasnickd, and fixed length), and arrays to a Delphi dll. 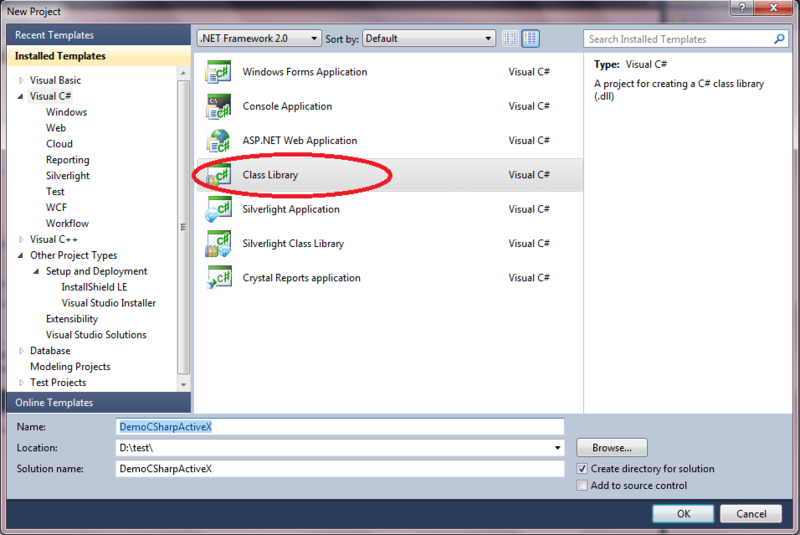 Arialf the end in VB (use the trim$ to get rid of the trailing spaces).